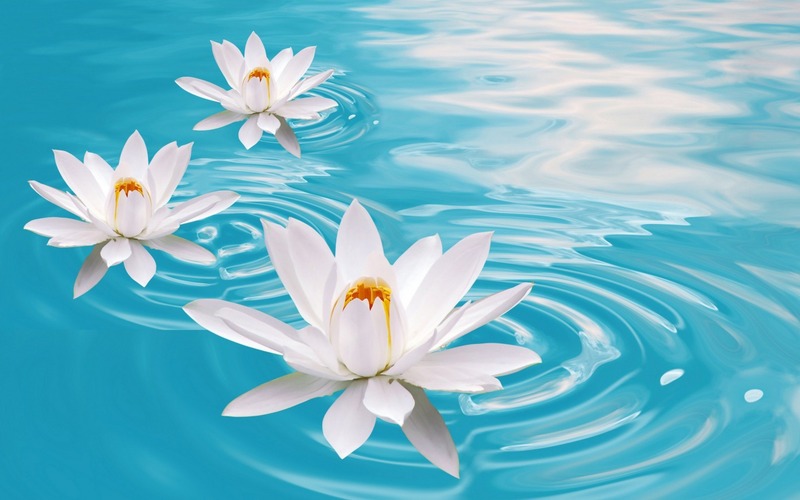 Water Lilies. . HD Wallpaper and background images in the flores club tagged: flowers beautiful water lilies. This flores wallpaper contains daisy africano, margarida africana, herberos, margarida azul africano eyed, stoechadifolia arctotis, arctotis venusta, margarida africana eyed azul, stoechadifolia do arctotis, venusta do arctotis, olhos azuis herberos, arctotis stoechadifolia, margarida comum, margarida inglês, bellis perennis, margarida inglesa, comum daisy, and daisy inglês.